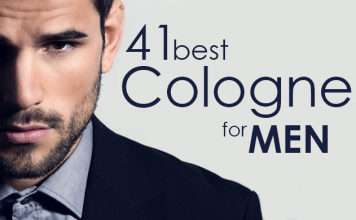 If you are a man that prioritizes the quality and excellence of a cologne, then you certainly know how to make the right choice. The brand/designer of the cologne is one factor most men consider. Calvin Klein stands as one of the leading designer colognes on the market. Surprisingly, the designer Klein initially ventured into jeans and underwear back in the 60s. 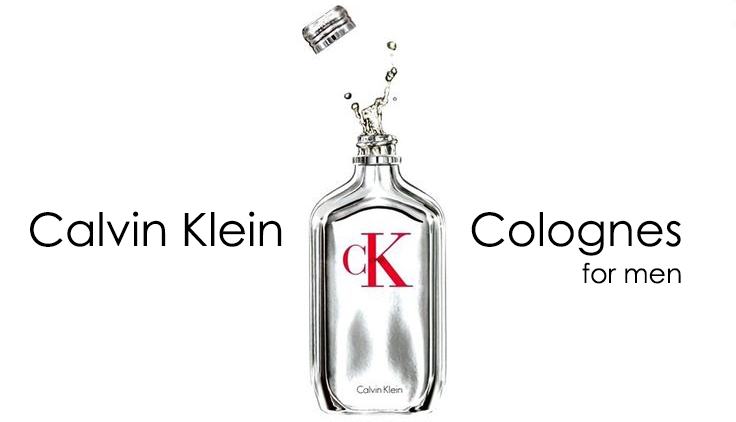 However, CK joined the cologne making business in 1981, when he designed the first-ever CK perfume called Calvin. Since then, he has delivered the best colognes for both men and women. The CK Obsession perfume was launched in 86, and it has dominated the perfume market ever since. It is one of the CK perfumes that has the perfect masculine aroma. Other than that, the cologne is spicy with a blend of botanicals and rare woods. Also, the perfume has some notes of patchouli, lavender, mandarin, and sandalwood. What makes it a top CK perfume is the fact that it has a strong scent that will last throughout the day. Whether you are out in the sun or indoors, this cologne will retain its original smell and still give you that sweet fragrance. CK Eternity for men is one cologne that will give you a refreshing scent that is long-lasting as well. It comes with a blend of spices, amber, and lavender. The cologne’s top notes include lemon, mandarin orange, bergamot, and lavender. It is balanced with middle notes of lily, sage, jasmine, juniper, orange blossom, geranium, orchid, and basil. You’ll also enjoy the warm base notes of amber, Brazilian rosewood, musk, and sandalwood. If you are planning to go out for a romantic evening, you will need to wear this aromatic cologne. You can also wear it on your regular days to work. This cologne was introduced back in 2013, and it is a descendant of the iconic CK Obsession of the 80s. It comes with an irresistibly sensual scent that will appeal to the ladies. The amazing smell comes from a blend of oriental woods. As you spray, you will enjoy the smell of wormwood, Guarana, and Brazilian mandarin. This then settles to a mixture of lavender, monosodium glutinosa, and pine cone. The final base notes are suede, Madagascar vanilla, and plastic labdanum. 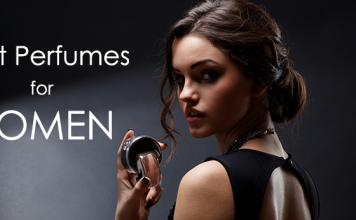 You can imagine how good you would smell when you wear this cologne – so seductive! You can wear the spray any time of the day and still smell good. This cologne was introduced in 1994, and it stands as one of the best unisex colognes. The sweet citrus fragrance is ideal for both men and women. It is one of the colognes that will give you a cool feeling with its refreshing smell. It has a blend of jasmine, green tea leaves, amber, papaya, as well as pineapple. Even with its fruity scent, it still delivers a masculine smell that gives you confidence around the ladies. This is one cologne that will give you a sense of intimacy when you wear it. It is ideal to wear the cologne during the day when you are going to work, or when you are having a day off over the weekend. The CK Euphoria Men perfume was introduced in 2006, and it is currently one of the best colognes for men. With this cologne, you will enjoy a seductive fragrance that comes with a unique freshness. Any man would be comfortable wearing this cologne. The CK Euphoria Men also has an aromatic wood smell, which is well-balanced with some spicy notes. It has top notes of a strong aroma that is blended with spices. The middle notes are fresh and extra fragrant, and it settles with base notes of patchouli and musk. This cologne is perfect for a man that needs a seductive, yet masculine perfume. The intense fragrance is also ideal for any man, regardless of the age. It is a multi-purpose cologne that you can wear to work, on the weekends, or even when going out for a romantic evening.